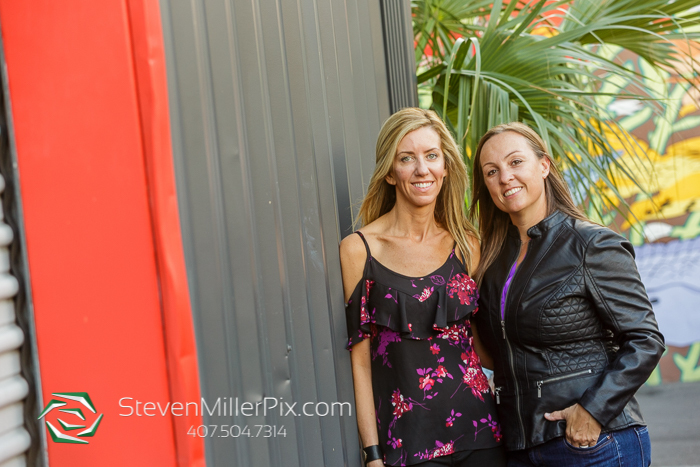 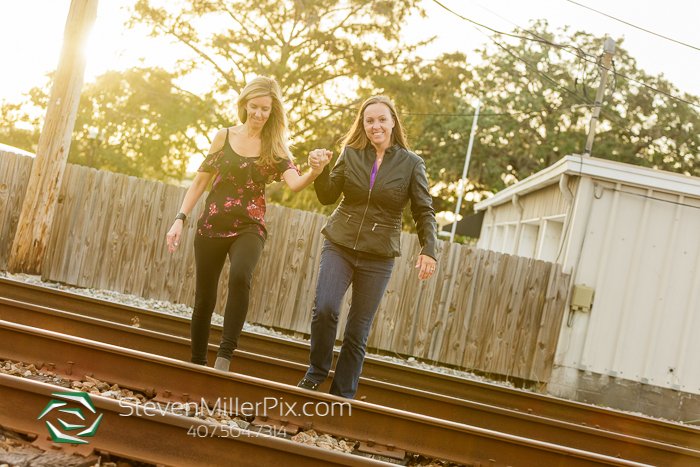 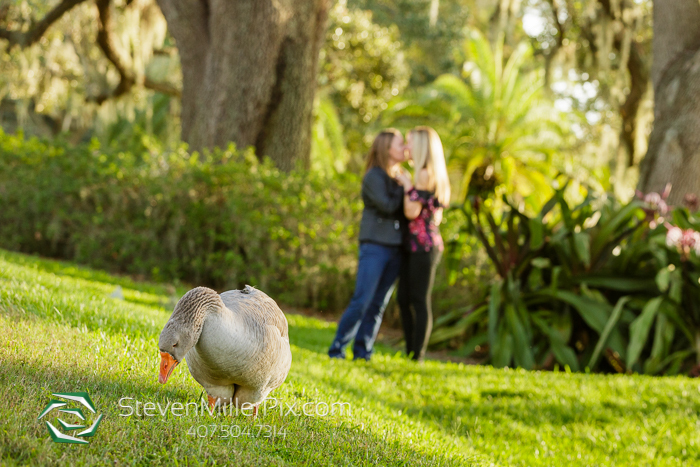 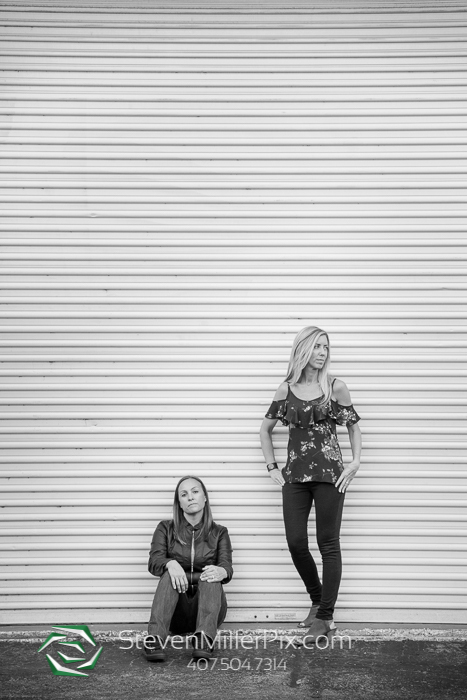 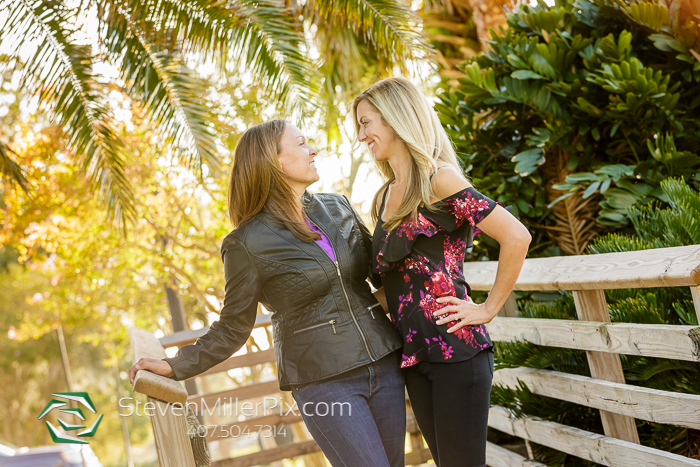 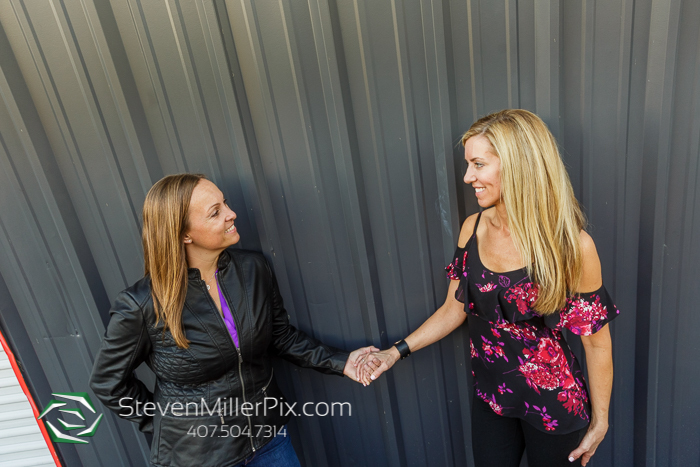 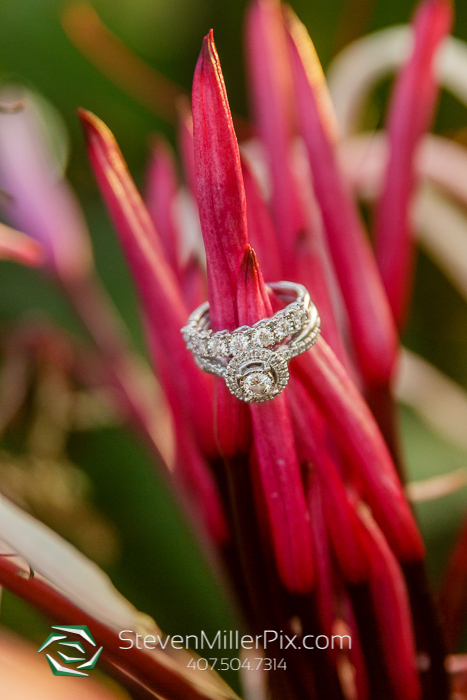 Wedding Photographer Steven Miller recently captured the engagement session of Jess and Gina!! 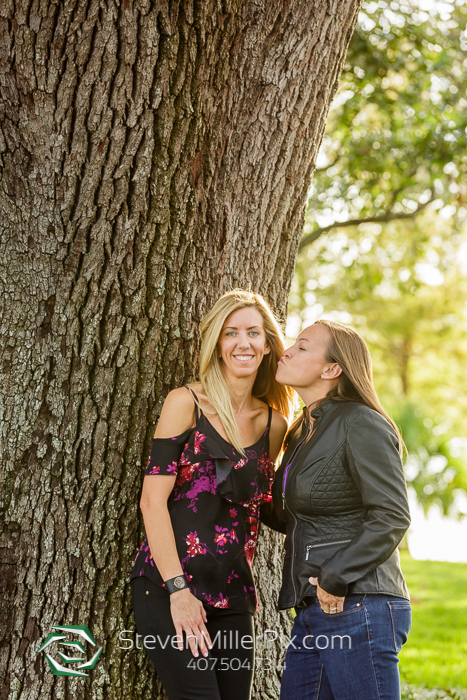 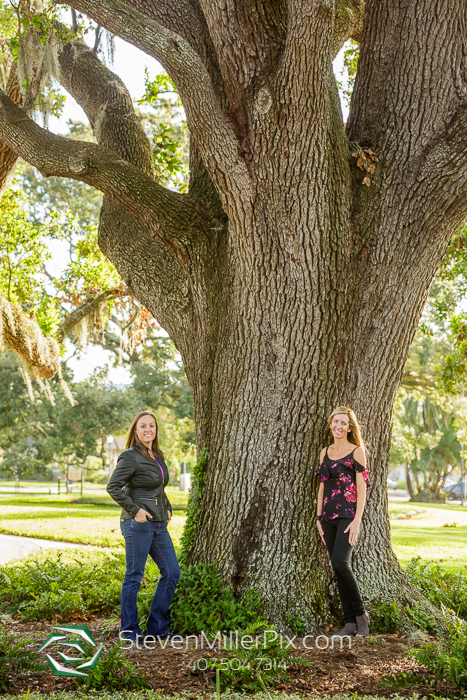 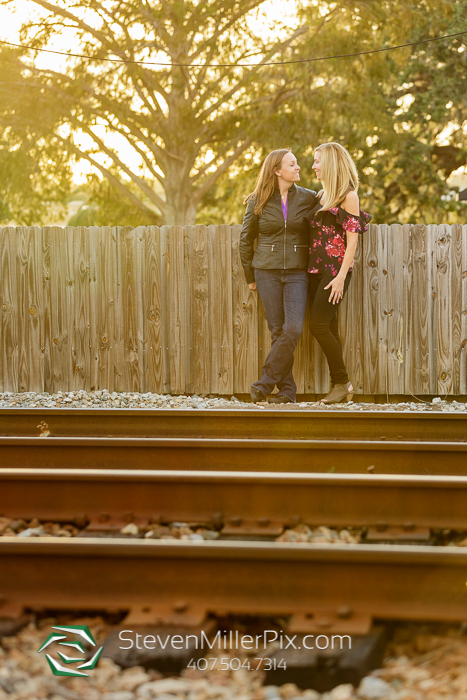 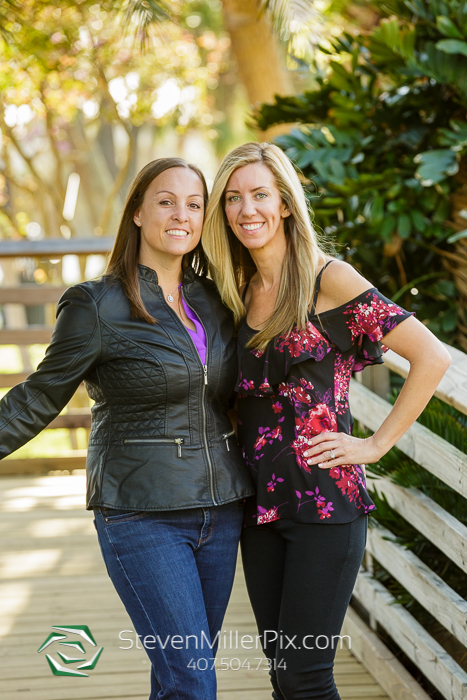 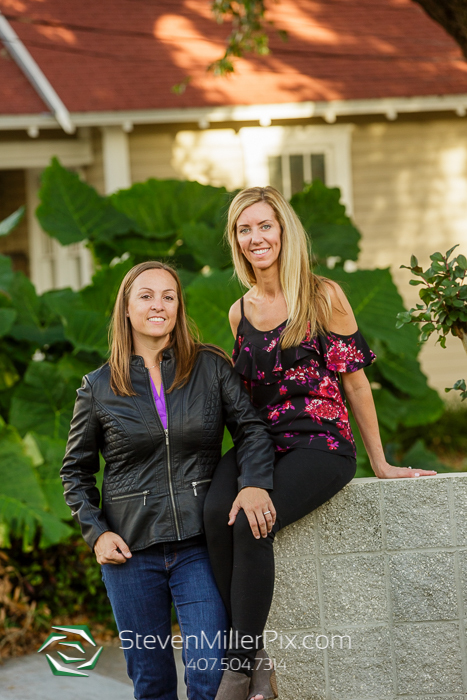 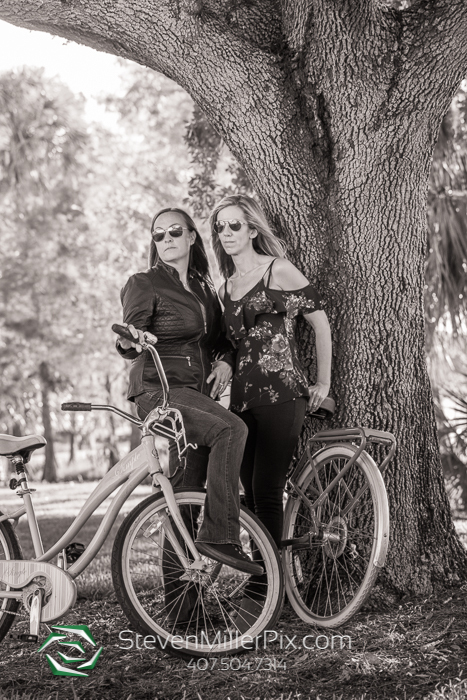 These two love visiting Lake Ivanhoe and the district around it, so it was the perfect area to take them for their session! 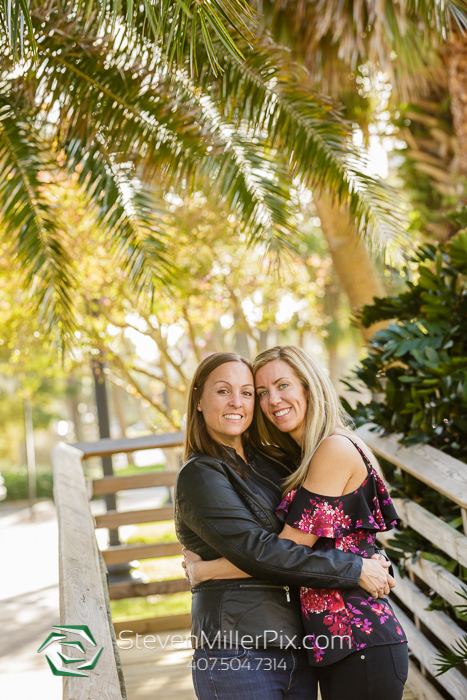 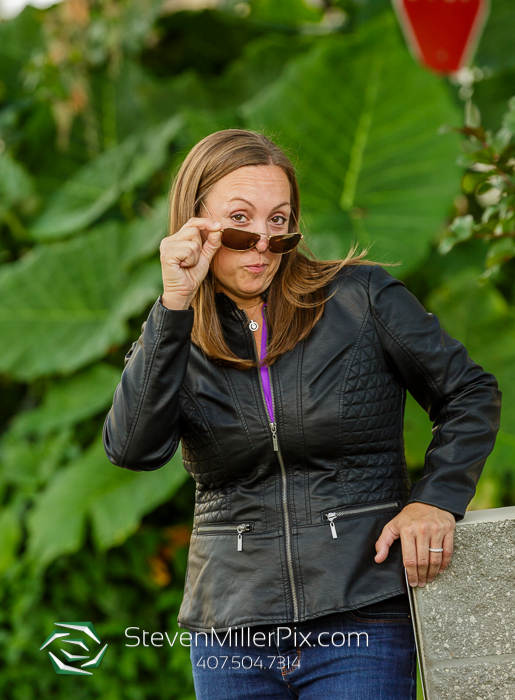 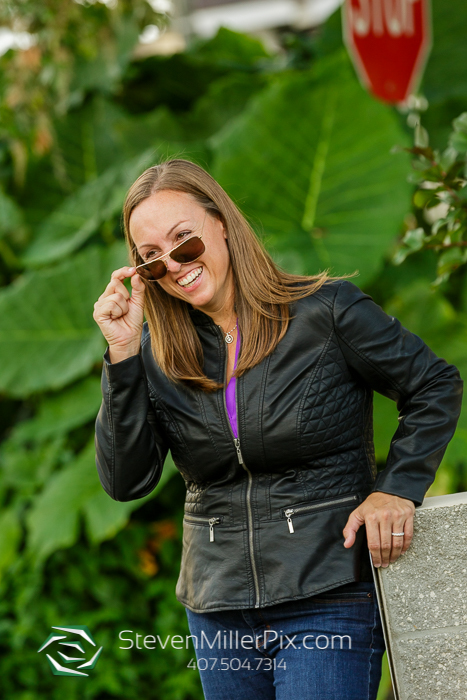 We always include engagement sessions with all of our Orlando wedding packages to really get to know our couples, and get them comfortable with posing in front of our professional cameras! 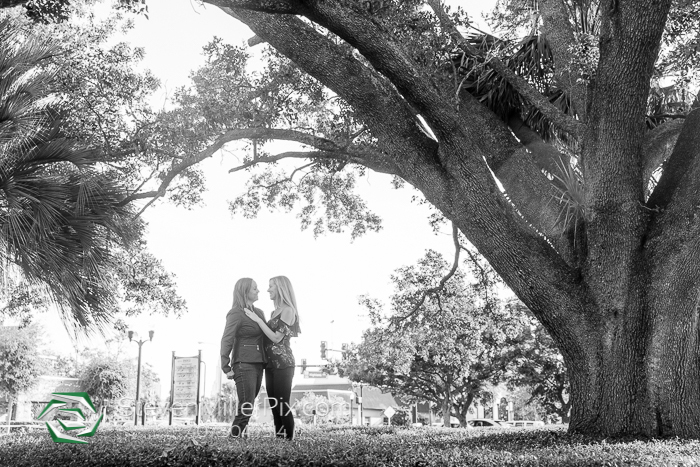 Well, we have to say, Gina and Jess were perfect from the very beginning! 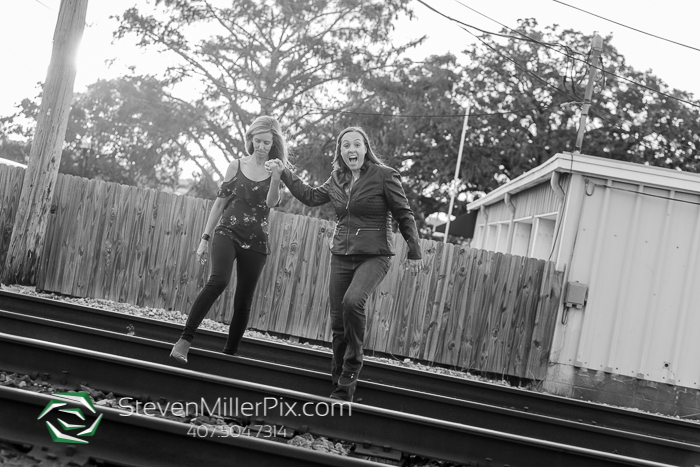 They hardly needed any posing guidance, which really allowed us to explore more of the Ivanhoe Village! 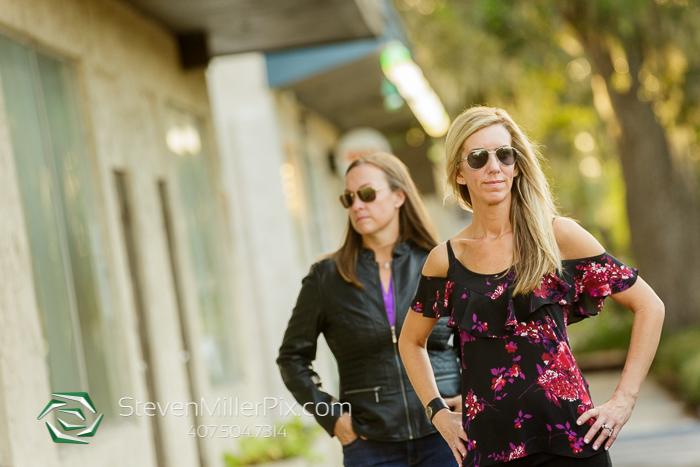 We began at Lake Ivanhoe, and worked our way down Virginia Ave to explore the downtown streets! 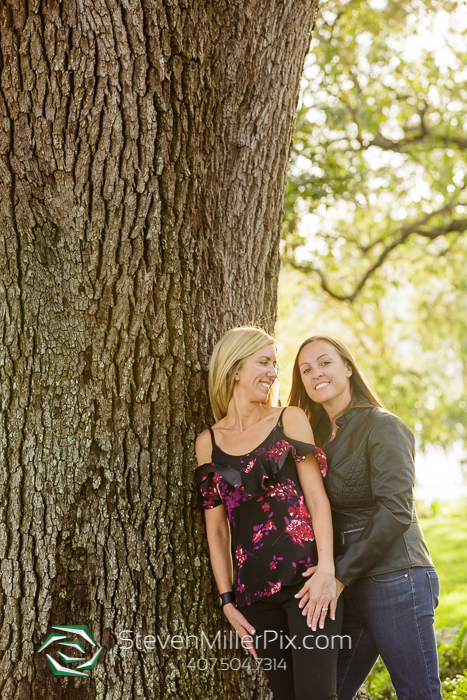 We had a blast with these two, and cannot wait for their big day later this year at the Winter Park Women’s Club!